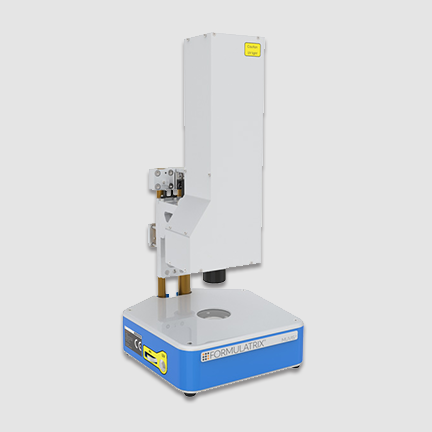 plate에서 protein crystal을 쉽고 빠르게 찾을 수 있는 방법을 제공하는 독립형 UV microscope. MUVIS의 섬세한 camera는 protein crystal인지 구별하는 visible과 UV light 상에서 drop 이미지를 얻을 수 있음. 1.4MPx CCD camera가 장착되어있는 MUVIS의 black-and-white는 drop을 정확하게 관찰 할 수 있도록 2.24mm의 시야범위에서 촬영하며, 얻은 이미지를 미세조정 할 수 있는 software가 포함 . Flexible : visible과 ultraviolet illumination 하에 crystal image를 얻을 수 있음.